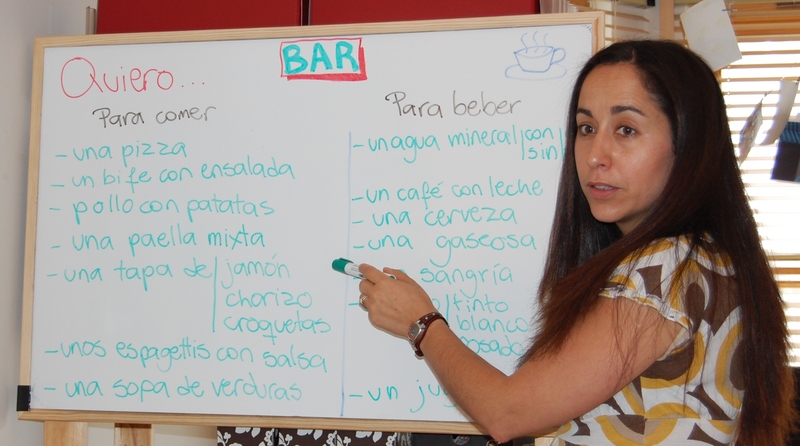 Gabriela Heinz Garabello is a professional Spanish Tutor with more than eleven years of experience in Spain, Hong Kong, the United Kingdom and Australia. Gaby is Argentinian, and has been hopping the globe and teaching Spanish to adults and children alike, as young as 2 years old! She has experience in both Group Lessons and Private Tuition, as well as Spanish Courses specialized in Business, Law, IT and Conversation Skills. She is well known for her fun lessons and excellent results.